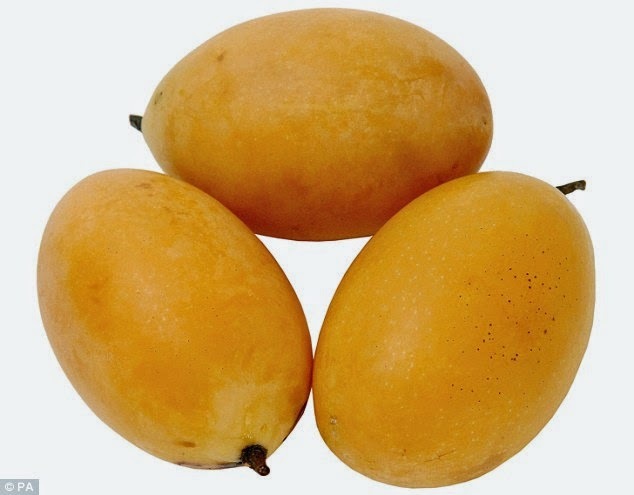 Mango has been one of the favourite fruit of people around the world, specially Asia from where it is exported in vast quantities to other parts of the world. Likewise plum is another favourite fruit across the globe too. But now here comes Plango: A cross between a mango and a plum - interesting - isn't it? The fruit has a bright orange edible skin and a sweet taste and soft texture.